Nu-Heat is pleased to be supporting CRASH as our chosen charity for 2016. Last year, we donated over £1400 for the Prince’s Trust through our annual Summer Party raffle – a target we’re hoping to smash this September! Over the last 10 years the charity has donated a staggering £4 million to projects as gifts in kind through materials and professional services such as Engineers, Designers and Architects. CRASH worked with St Michael’s Hospice to help reconstruct the building after it was extensively damaged in an arson attack last July. 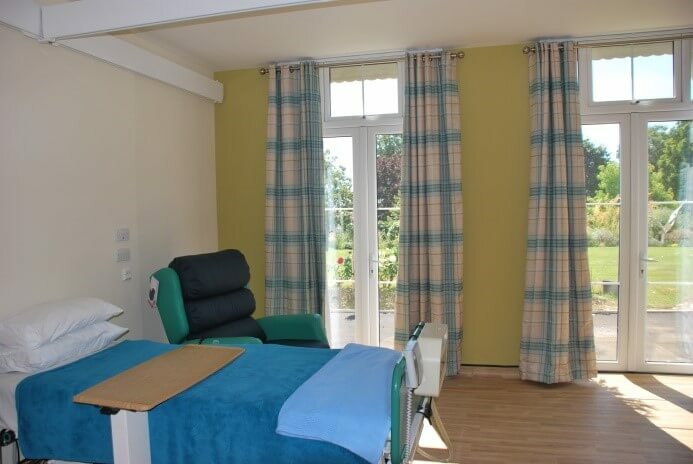 The 28 bed hospice had been providing care for adults with life-limiting illness since 1987 and the fire not only had a devastating effect on the building, but also on the staff and patients working and staying there at the time. CRASH awarded St Michael’s Hospice with a cash grant of £30,000 towards getting the building back up and running. 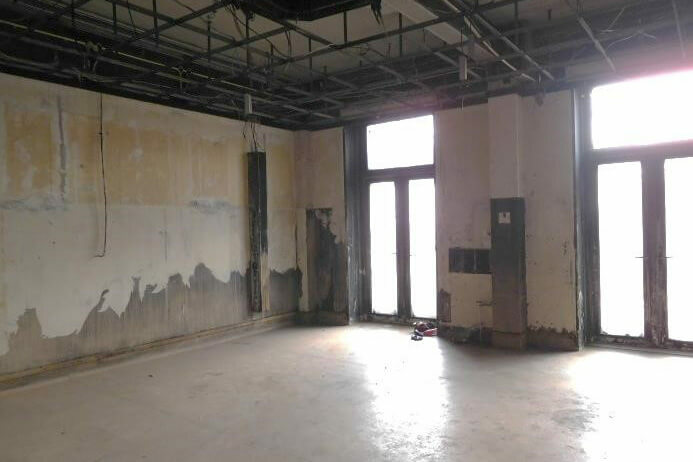 In the last year CRASH has also helped 48 homeless projects to improve and develop the buildings they need to offer their services, including emergency night shelters, hostels, day centres and ‘move-on’ accommodation.